Harry Krantz Company - Online Leading Source for Electrical and Electronics Solutions: Why There Is Still Demand Of Obsolete Components? 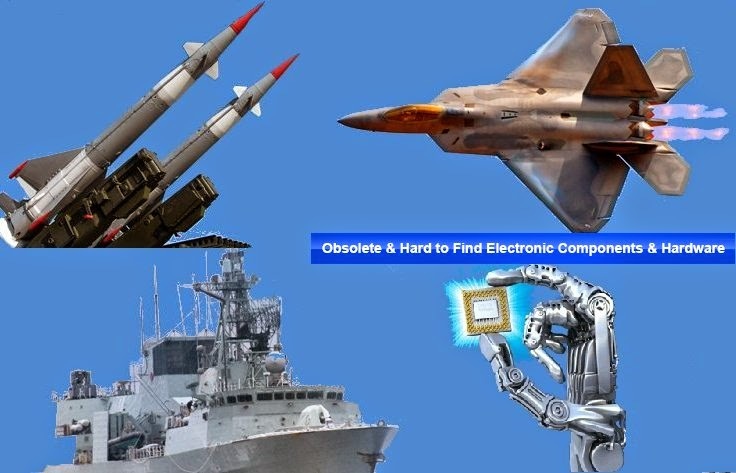 Why There Is Still Demand Of Obsolete Components? Technology is changing at a great pace. The new technology has given a setback to old technology products. But there are many companies who are still using obsolete parts and this is where comes need of obsolete electronic component distributors. They are ones who have vast inventory of obsolete parts, as well.